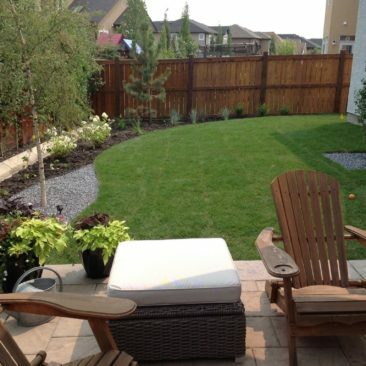 European Garden Design Ltd. is a professional landscaping company serving Calgary and the surrounding area. 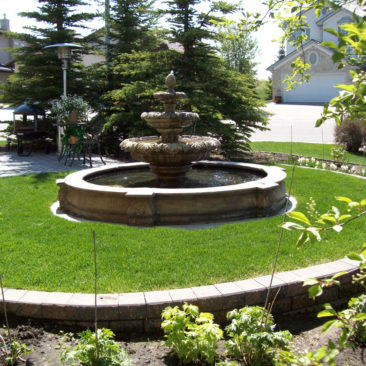 We specialize in landscape design and construction with a focus on natural, organic and sustainable landscapes. 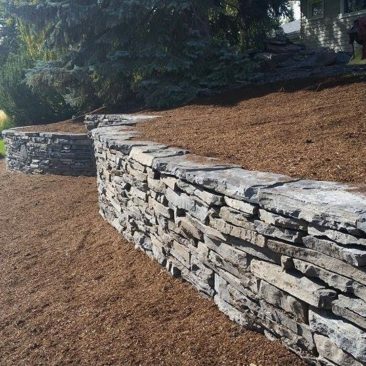 With over 20 years of certified horticultural experience in both Europe and Canada, our gardens are made to stand the test of time and you will find us professional from start to finish. Our mission is to create the garden paradise you are looking for with a balance between aesthetics and function. 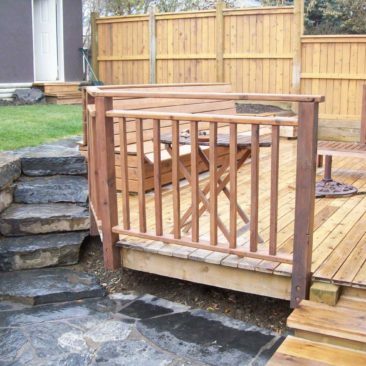 We offer a range of landscape design, construction and maintenance services. 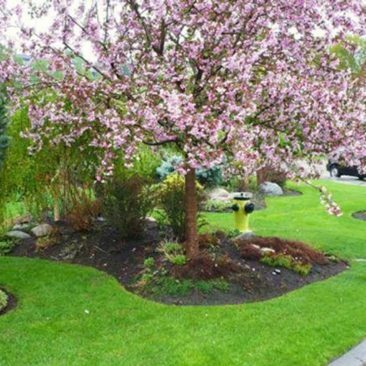 Landscaping is our expertise and we take pride in every project that we do. Click here to read testimonials from our customers and hear what they have to say about working with our team and the gardens we created. 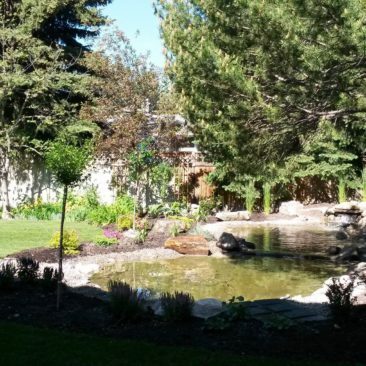 Your local Calgary landscaper is a family business. We’re proud to be nominated for the 2012 BBB Business Ethics Award! 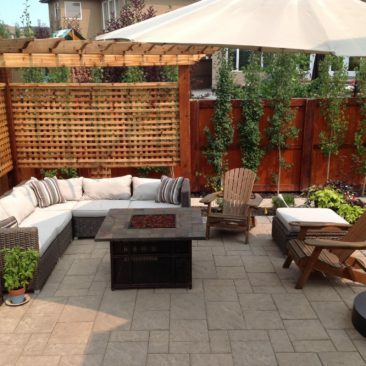 See how we work with you to create your perfect garden. 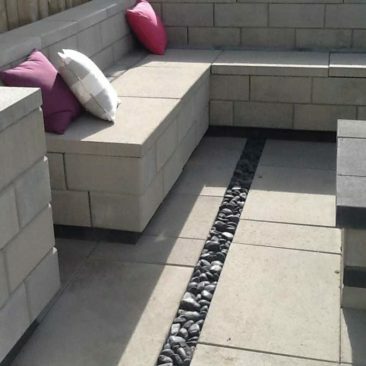 We offer a range of landscaping, gardening, and design services.